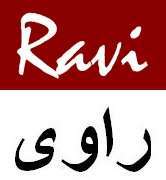 Ravi Magazine is looking for writers and contributors. If you are interested in any of the Roles below, please contact our Editors’s desk at editor@ravimagazine.com with a specimen of your article, reports or poetry. Columnists: All quality writings are published, and the best entry of the year also wins an Amazon Fire Tablet. 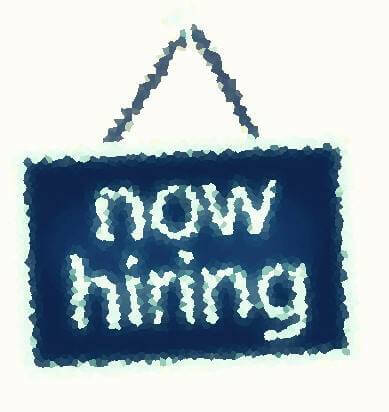 Social Media and Search Engine Optimization [SEO] Experts: Gain excellent experience as content managers (WordPress), social media and search engine optimization experts.